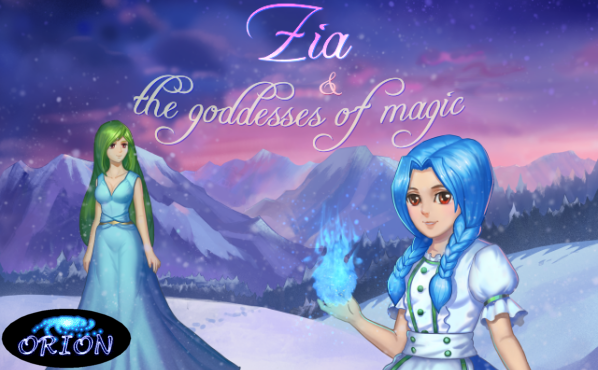 an RPG called "Zia and the Goddesses of Magic"
Order the game for Playstation 1 here ! Languages: English, French & Spanish ! Last edited by Orion_ on August 20th, 2016, 10:20 pm, edited 3 times in total. This looks awesome. Well done Orion! I may pre-order it, but if not when it's released I will for sure. This looks so promising. Looking forward for it. IMO: You should do something special for pre-orders.. or why would people preorder? buying preorder is a way to show your interest in the game and support the developer. so I wonder how many copy of Zia I should make .. 20 or 50 or more ? right now I have less than 20 potential buyers, so If I have some preorders, I will make more, if not, then I will make 20 or 25 only ..
oh that's not a pre-order, sounds like a first run? Yip, dreamcast, is shelf collector-nish, they buy everything that moves!, like NES really! 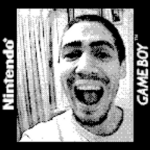 PSX has PSXSDK on github, I haven't used it. PSX is sadly a long forgotten platform for most people, even for retro gamers. If I were you and sales were sort of important, I would focus my efforts on other, more popular platforms, and then try to port them to PS1 if it doesn't take too much time. IMHO, I find ~30 US$ to be a bit expensive. I know there's a ton of effort behind this, but the main goal about homebrew development is not to recover the investment, but to get known as much as possible. Keep going on, Orion. Never give up! Xavi92 wrote: IMHO, I find ~30 US$ to be a bit expensive. I know there's a ton of effort behind this, but the main goal about homebrew development is not to recover the investment, but to get known as much as possible. I decided to work full time on producing my games, so it's not an homebrew game, it's my full time job. I admire your dedication, Orion. Just take it easy and spread your work to every corner. 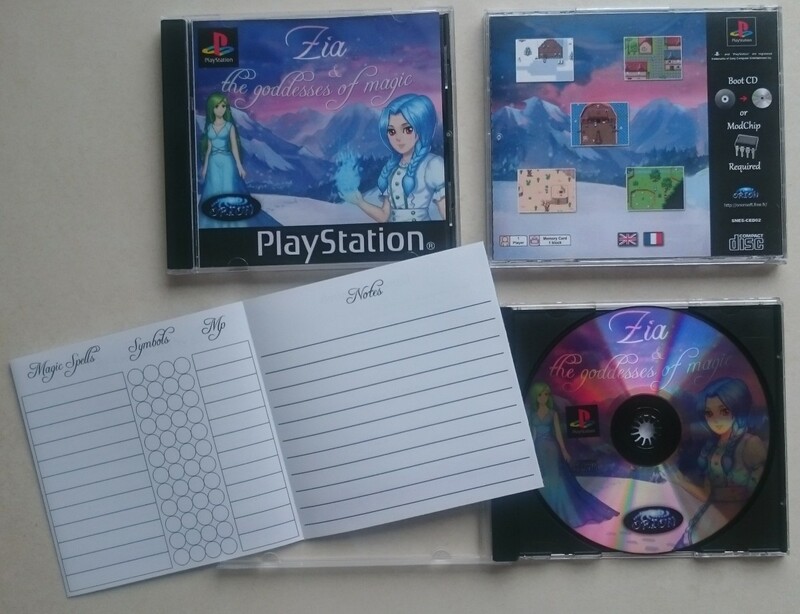 My RPG "Zia and the goddesses of magic" is now available for the Playstation 1 ! If you don't have a modchip, you can use an Action Replay to boot my game, it's easy ! I missed the preorder, but I will be ordering this as promised <3, can't wait. In order to celebrate 2017 as it should be, I made new special prices for all my games available on my website! My RPG Zia is now at 22€ shipping included worldwide ! There is also a 25% to 40% off until January 5 on my Steam store! My copy of "Zia and the Goddesses of Magic" finally arrived yesterday. My collection is growing! Such an impressive work you have done on this one. Everything fits perfectly into the game: music, art, dialogs, programming... Congratulations! The problem is you need to design and find a game that would do very well on the console in today's modern and over-flooded indie game market. Shadow > I don't think so, since I sell 10 times more on Dreamcast than on PS1 for the same game. I hate gore, and 3D is way too much work on the PS1. I think the PS1 suffer from it's protection system. modchip can't be installed easy nowadays.